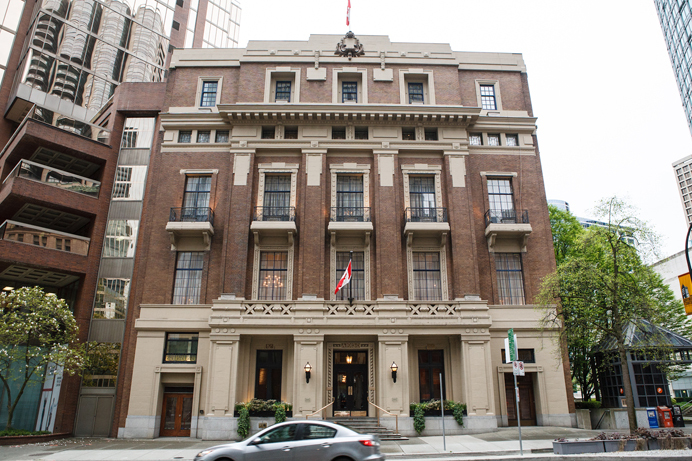 The Club is lucky enough to live in a City of Vancouver designated “A” class heritage building. It’s a beautiful home for members in the heart of the business district. The Club is elegant and informal, distinguished and comfortable. 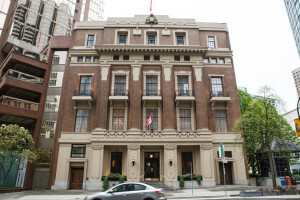 Over the years, Club members have influenced the growth of both the city of Vancouver and the province of British Columbia. New members soon find themselves welcomed by people from industries of every stripe, from diverse local companies and creative organizations to multinational, global ventures.